Come and discover Vierzon with its charming streets and surroundings. 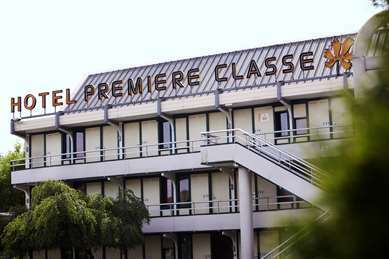 Stay at a Premiere Classe hotel for a hassle-free trip. Vierzon is a French gem nestled neatly within miles of fertile countryside, surrounded by lakes, ponds, forests and vineyards. The food here is exquisite and the local crafts are beautiful. 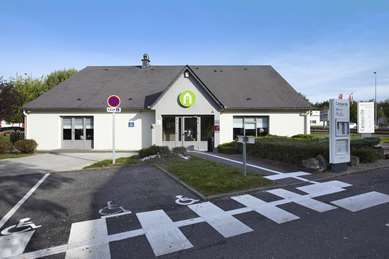 Vierzon is a cultural and delightful destination with hundreds of castles and a simple but wonderful way of life. The historical sites and beautiful surroundings make it ideal for a short holiday or a business trip. Vierzon is a commune situated in the Cher department of Centre region of France. Despite suffering destruction throughout its history, it remains a picturesque and attractive destination. The castle, built by the Normans, has been remarkably preserved and Vierzon's colourful history has left it with some impressive structures, including a 12th-century church and a charming old town. It sits on the banks of the Cher River and forestry and farming are the town's main industries, which is probably why the gastronomy is so good.